BCW, FleishmanHillard, Golin, Weber Shandwick and W2O Group will vie for Large Agency of the Year honours, while another 65 firms are shortlisted and analyzed across a further 13 categories. NEW YORK — BCW, FleishmanHillard, Golin, Weber Shandwick and W2O Group are the five finalists for the Holmes Report's 2019 Large Agency of the Year in North America, along with 65 more firms that have been shortlisted today across a further 13 categories. The North American Agencies of the Year awards recognizes the best firms in specific size categories and in specific disciplines. In all, 70 firms — from giant multinationals to small local specialists — are nominated across the 14 Agency of the Year categories. Profiles of all the nominated firms, featuring in-depth analysis of each agency's performance, can be found here. The selections are the result of an exhaustive research process involving more than 200 submissions, calls and face-to-face meetings with the best PR firms across the US and Canada. 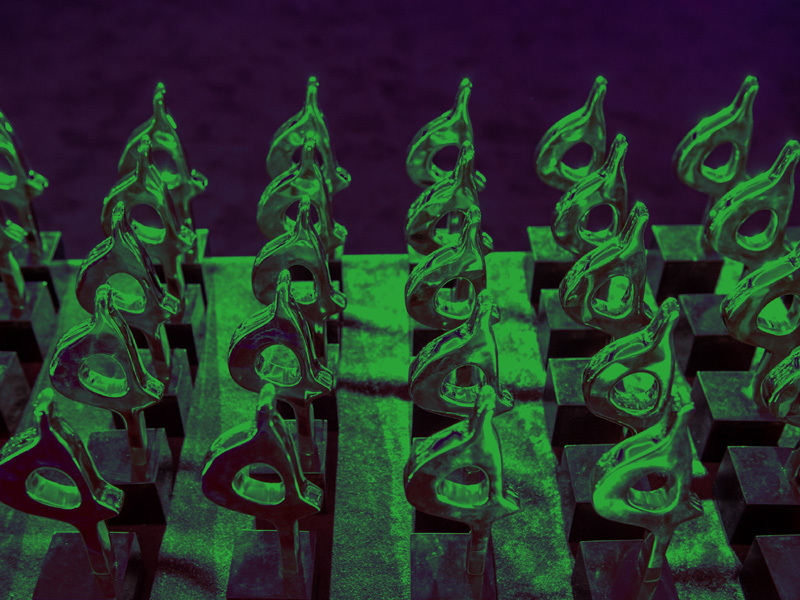 The awards will be announced and presented at the 2019 North American SABRE Awards in New York on May 7. Tickets and tables are available here.